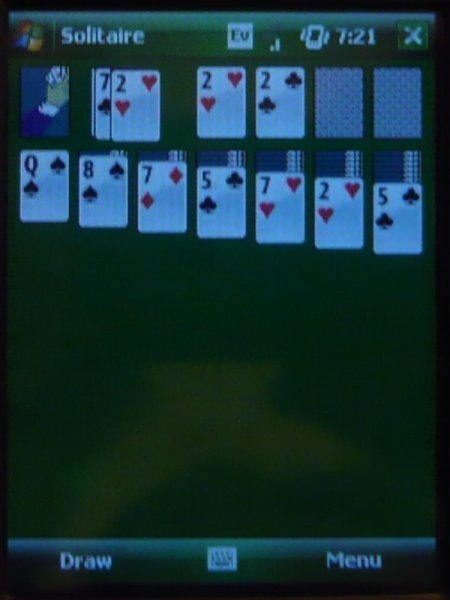 I was playing solitaire ("regular" single-deck solitaire) on my phone the other day and got dealt an unusual hand. All of a sudden I noticed a very weird combination of cards. Then another. Then another. Do you see it? Click the picture to see a larger one. I just had my favorite conversation ever with my little girl (2yo). Makes me wish there was a DVR for real life.